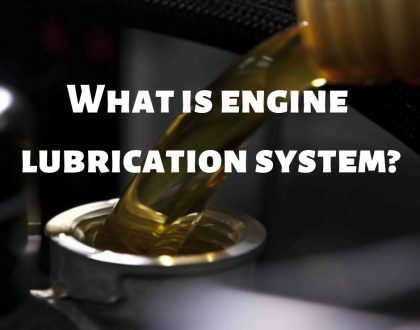 Before we find the types of lubricants, let us first understand what lubricants are. 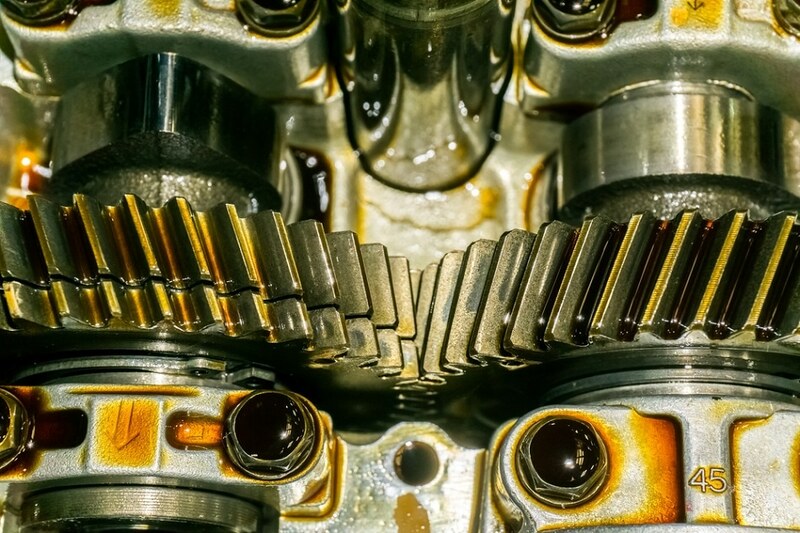 A lubricant is an organic substance used to reduce friction between two surfaces that are in contact with each other; it is done by ultimately reducing friction and the heat generated when the two surfaces move. The process of reducing friction is most commonly known as lubricity. There are several types of lubricants for different applications. It plays a significant role in the world of industry and in our life. 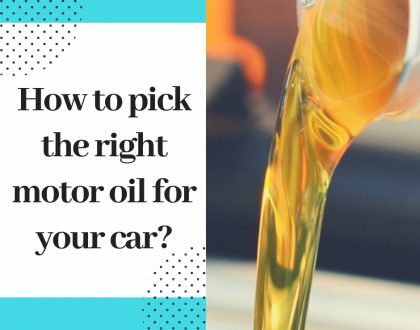 First, it should be determined which type of oil should be used for best results. In extreme conditions, synthetic oils can also be beneficial. But when it comes to the environment, vegetable base oils may be utilized. So what does a Lubricant do? Sometimes the functions of reducing friction and preventing wear are used interchangeably. However, friction is the resistance to motion, and wear is the loss of material as a result of friction, contact fatigue, and corrosion. There is a significant difference. In fact, not all that causes friction (e.g., fluid friction) causes wear, and not all that causes wear (e.g., cavitation erosion) causes friction. What are the Types of Lubricants? Gas Lubricants – Gas Lubricants include (Air, Nitrogen, and Helium) is often used in Gas-lubricated bearings though air is the most commonly employed. 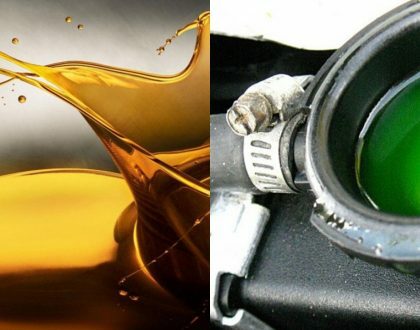 Liquid lubricants – Also known as liquid oil lubrication where Low viscosity oils have low fluid friction losses and hence results in low heat generation. The liquid can carry away heat. It has a high boiling point and Low freezing point also has high resistance to oxidation and wear. It has non-corrosive properties. Semi-solid lubricants – Greases are semi sold lubricants they are black or yellow sticky mass which is used in the bearings for lubrication purpose. It has unique properties which includes resistance to water and can withstand harsh climates and conditions, important additives, Thickener and more. The thickeners which are used can also be soap-based or non-soap based. It depends on requirements. Solid lubricants – Graphite, hexagonal boron nitride, molybdenum disulfide and tungsten disulfide are examples of solid lubricants. Some retain their lubricity to very high temperatures. The use of some such materials is sometimes restricted by their poor resistance to oxidation. These are some of the important types of lubricants. Looking at its application one thing is quite clear that it is widely used for various industries, and marine applications. Today, Lubricants hold an important position and cannot be ignored. They are widely used across several sectors such as automotive, industrial applications (hydraulic, compressor, turbines, industrial gears), marine applications, and in aviation. As we can see lubricants are an integral part of our life and we can’t do with out it. There are various lubricant companies that can cater to lubrication needs of all types of applications; one of the best lubricant companies is “Shield Oils” which is produced by “Kuwait Dana Lubes”.